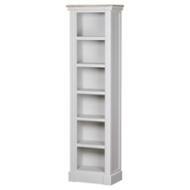 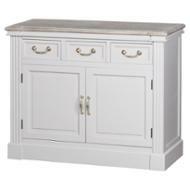 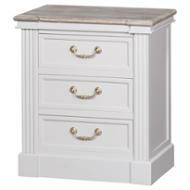 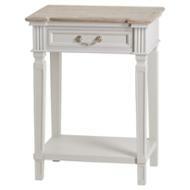 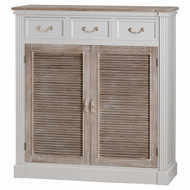 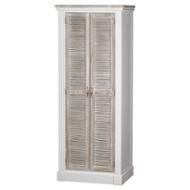 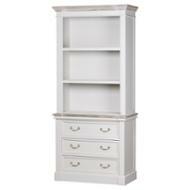 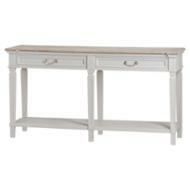 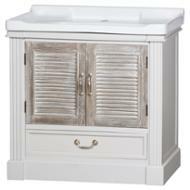 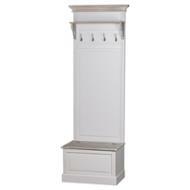 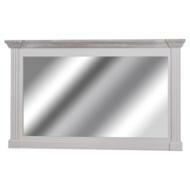 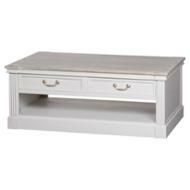 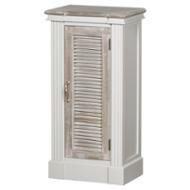 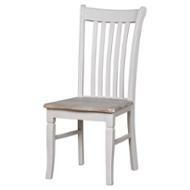 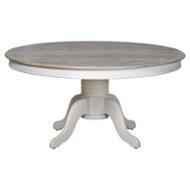 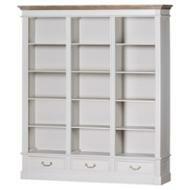 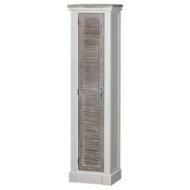 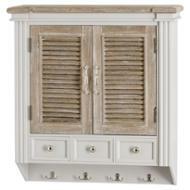 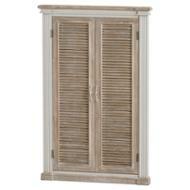 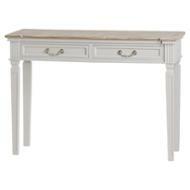 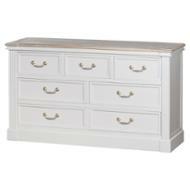 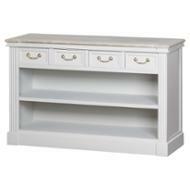 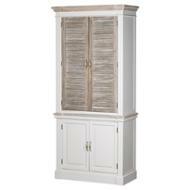 The Liberty furniture range provides a classical vibe which can be used in any home thanks to the neutral tone. 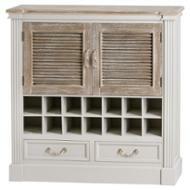 The grey white colour teams perfectly with the grey wash top making it the perfect base to accessorise. 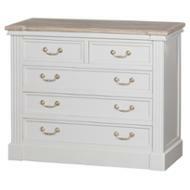 The Liberty Furniture Collection is guaranteed to provide a functional yet stylish addition to any home with a neutral grey finish and complementing wash top. 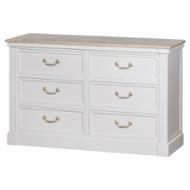 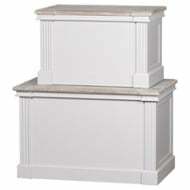 The collection provides practicality with plenty of space for storage, however, the use of subtle column details and coving ensures a classy and elegant finish.